Verizon Innovative Learning, the Verizon Foundation's education arm, will announce the launch of its first-ever 5G EdTech Challenge Tuesday to reward projects that create compelling solutions to challenges in under-resourced middle school classrooms using 5G, executives tell Axios. Why it matters: Verizon sees its future as tethered to 5G and incorporating opportunities for the technology in the education sphere is a key goal for its implementation. Verizon Wireless President Ronan Dunne is particularly invested in the promise of 5G, telling Axios: "I'm a strong believer that digital access and closing the digital divide helps with bringing new talent and driving opportunities." 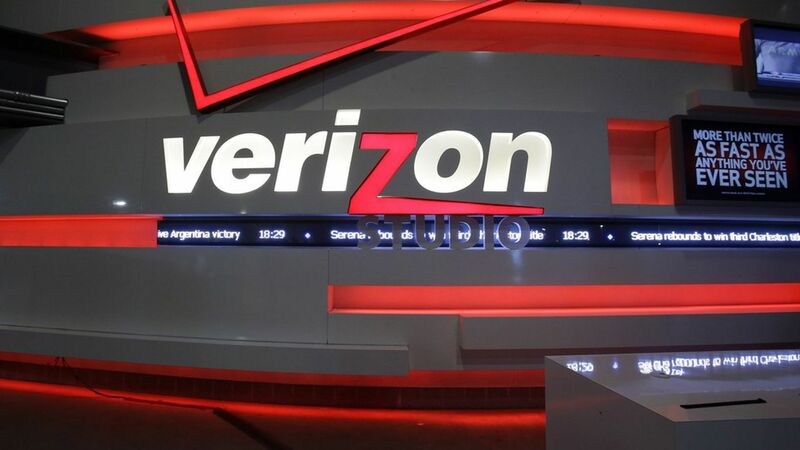 The details: Verizon is launching the initiative in partnership with NYC Media Lab. The ten most compelling projects will receive funding of $100,000, access to 5G nodes and training from experts on the technology to bring their projects to life in schools in Q3 of 2019, the company says. Submissions will be evaluated by a group of industry leaders, social impact advocates and tech experts convened by the Verizon Foundation and NYC Media Lab.